Maxion Wheels is the world’s leading wheel manufacturer for passenger cars, commercial trucks and trailers, agriculture and military vehicles. In February 2018, the company held a groundbreaking ceremony for its new passenger car aluminum wheel plant in Pune to meet the growing demand such wheels. 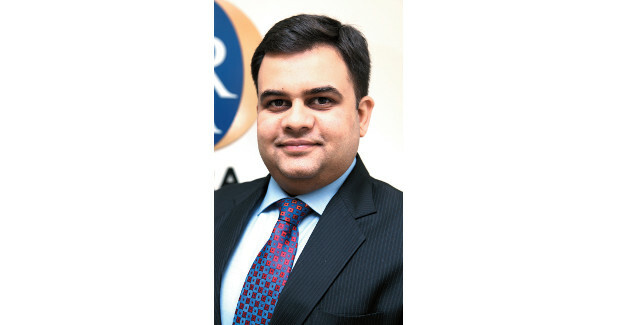 According to Prakash Kodlikeri, Managing Director, Maxion Wheels India Pvt Ltd, from the consumer point of view, highly-styled wheels continue to drive the demand for aluminum, for any vehicle segment. The new plant, which is scheduled to open in the fourth quarter of 2019, will produce low pressure die cast aluminum wheels with a high-end wheel finish. What is the rationale behind setting up aluminum wheel plant in Pune? How soon this plant will be operational? 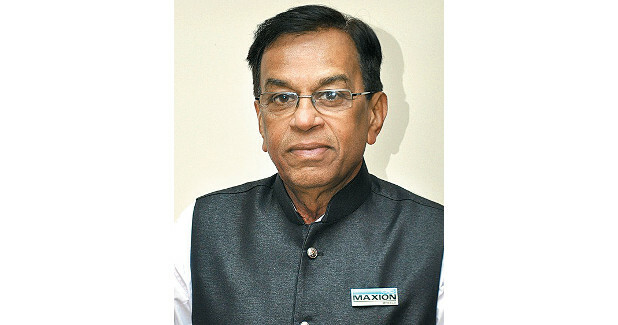 Maxion Wheels is committed to serving its customers’ growing demand for light vehicle aluminum wheels, especially in India where market growth is outpacing available capacity. We are pleased to satisfy our global customers’ growing request that we bring our recognised global aluminum wheel expertise to India, and we are excited about the opportunity our new plant will afford us to strengthen our global footprint and strategically expand our presence in the region. The new 25,000 sq m plant will manufacture 2 million wheels a year, with Maxion Wheels planning to double its capacity in the coming years, for a total of 4 million wheels annually. The plant will begin series production in the third quarter of 2019, with a grand opening celebration planned for the fourth quarter of 2019. What is driving the demand for aluminum wheels among auto OEMs in India? Which segments (within automotive industry) are the major demand drivers? From the consumer point of view, highlystyled wheels continue to drive the demand for aluminum, for any vehicle segment. The OEM is also keen on aluminum for its lightweight properties, a key driver in fuel efficiency and reduced emissions. Our new plant will produce wheels from 14” to 22” in diameter, and 4” to 9” in width. With the focus on serving the domestic market, 16”. As market needs’ evolve, we anticipate vehicles and wheel sizes to get larger, as we have seen in the mature markets. What are the advantages of aluminum wheels over other types of wheels? Design and styling are the greatest advantage of aluminum. What are your plans to further tap the Indian automotive industry? Maxion Wheels is bringing its extensive history and experience in aluminum wheel making to India. As well as, we are bringing our world-class standards and global quality management systems, which live up to the stringent expectations of our customers. Our customers consistently recognise us for this, and they can count on us to set and implement these same standards in our new Pune operation – wherever you are in the world, you can count on getting the exact same, highquality wheel from Maxion. To ensure only the best quality we will begin production with established suppliers from all over the world. As time progresses, we will strive to move appropriate purchases to local suppliers who can meet our global standards and who are logically competitive. Maxion Wheels’ center of excellence for passenger car aluminum wheels is located in Dello, Italy, with additional Engineering teams in Brazil, Germany, Turkey and Thailand. These teams and Subject Matter Experts serve our global plants, and will be integrated into the Pune operation to ensure all expectations for launch excellence are met. Over time, we look forward to making more use of the excellent engineering talent available in India. With the focus on serving the domestic market, most of the initial wheels will be 15” and 16”. As market needs’ evolve, we anticipate vehicles and wheel sizes to get larger,as we have seen in the mature markets.